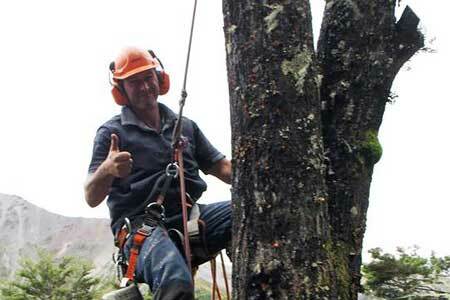 Expert tree maintenance for your residential or commercial properties by John Royle a qualified and experienced Christchurch arborist. 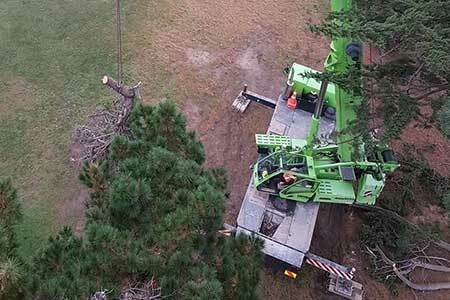 Royle Arborist Ltd is a Christchurch based arboricultural contracting company offering all aspects of tree maintenance to both commercial and residential properties not just in Christchurch city but also in the surrounding regions. Royle Arborist was founded by arborist John Royle in 2003. 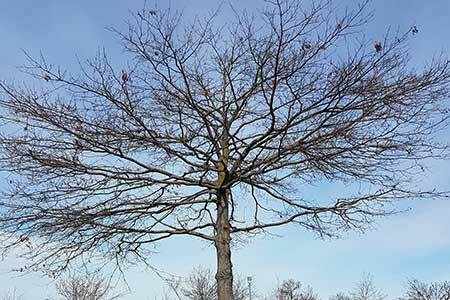 We can assist you with a range of tree care including tree reductions, pruning and thinning, fruit tree pruning and spraying, landscaping and tree reports. John's passion is seeing the right tree planted in the right place, and being correctly cared for. His wide range of experience means he is well equipped to deal with any project. If you've got tree problems complete our online quote request form and John will be back in touch asap to talk through the job with you and provide you with a quote for it.